A blueprint for China's diplomacy, outlined at a high-level meeting last week, highlighted the drive to realize national rejuvenation and to promote human progress. President Xi Jinping's address at the Central Conference on Work Relating to Foreign Affairs, held in Beijing Friday and Saturday, not only summarized the achievements and experiences in China's diplomacy since the 18th National Congress of the Communist Party of China (CPC) in late 2012, but also clearly defined "thought on the diplomacy of socialism with Chinese characteristics for a new era." In his speech, Xi, also general secretary of the CPC Central Committee and chairman of the Central Military Commission, listed 10 principles that the country's diplomacy should uphold, with clarification on political guidance, historical missions, major diplomatic ideas, strategic plans and direction of development. An essential part of "Xi Jinping Thought on Socialism with Chinese Characteristics for a New Era," the principles can be regarded as the achievements made by the CPC Central Committee with Xi at the core in theoretical and practical innovations in diplomacy. According to the principles, China will "advance major country diplomacy with Chinese characteristics to fulfill the mission of realizing national rejuvenation" and "take preserving world peace and pursuing common development as the purpose to promote the building of a community with a shared future for humanity." 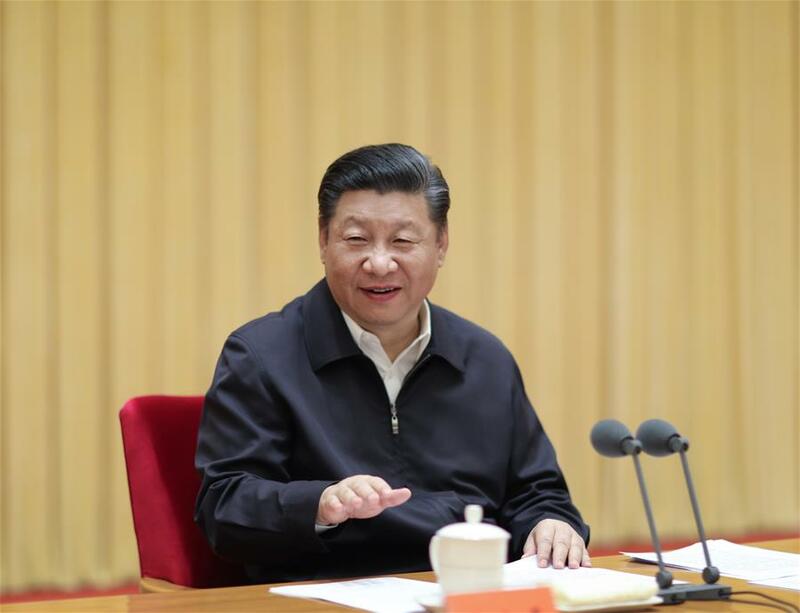 In his speech, Xi said the period between the 19th and the 20th CPC National Congress was "a historic juncture" for realizing China's two centenary goals. The country's development and more active role in global governance will bring positive changes. At the meeting, China pledged to "forge ahead with the Belt and Road Initiative under the principle of achieving shared growth through discussion and collaboration, follow the path of peaceful development on the basis of mutual respect and win-win cooperation, develop global partnerships while advancing the diplomatic agenda, and lead the reform of the global governance system with the concept of fairness and justice." China's diplomatic ideas have gained increasing acknowledgment in the international community. A community with a shared future for humanity and the Belt and Road Initiative have been incorporated in United Nations documents. The new ideas have been backed up by concrete diplomatic moves. 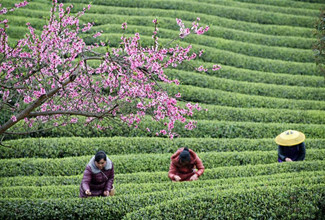 With the Boao Forum for Asia conference hailing reform and opening-up and the SCO summit focusing on revitalizing the Shanghai Spirit, China will host another two major international events this year -- the Forum on China-Africa Cooperation summit to focus on the Belt and Road Initiative, and the China International Import Expo for further market opening. A new chapter of major country diplomacy with Chinese characteristics will be opened, with China in its best ever period of development in modern times and the world undergoing profound and unprecedented changes.